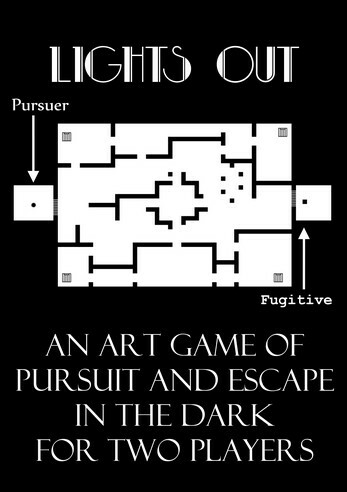 of pursuit and escape in the dark. 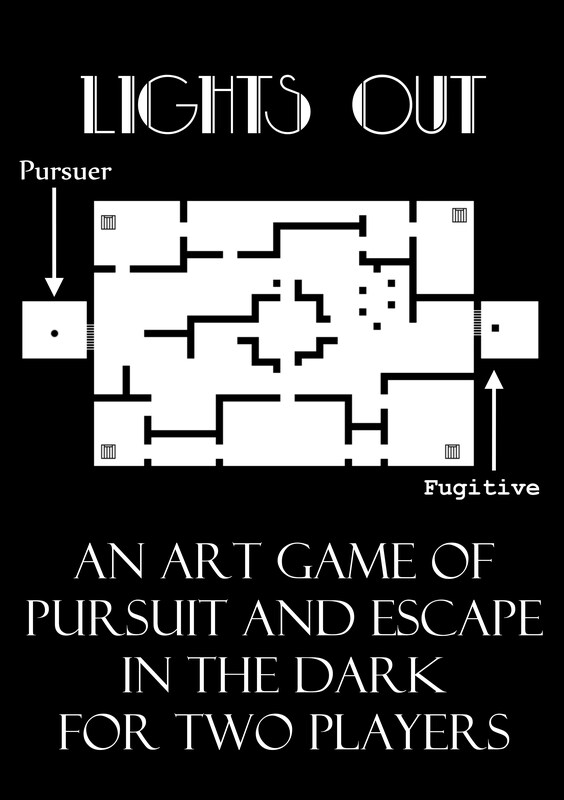 Two players are trapped in the Belle Époque mansion and each player, predator and prey, must use their light sources to find their way through the rooms and corridors. The predator must be quick and reach the prey before it escapes through one of the exits.  However, if time runs out, both players lose.